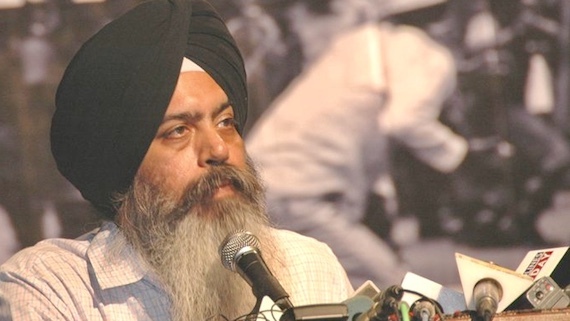 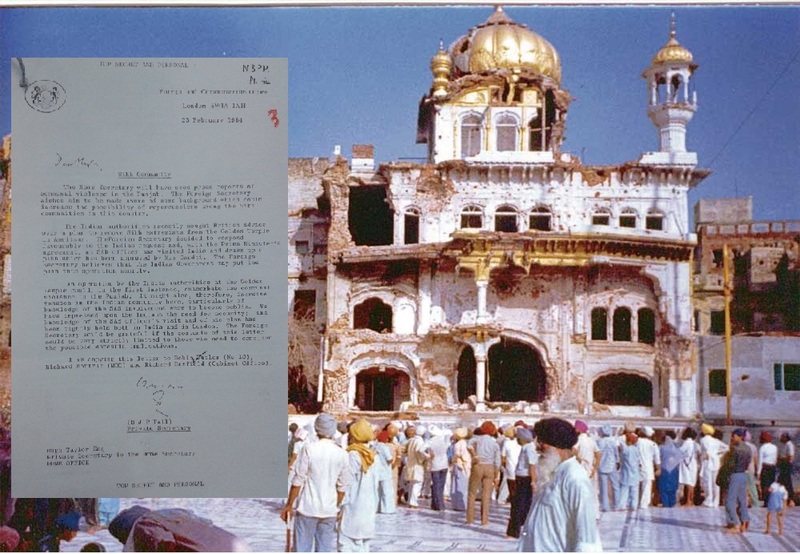 The Sikh Federation UK reiterated its demand for public inquiry into British role in June 1984 Indian Army attack on Darbar Sahib Amritsar, which marks the biggening of third Ghallughara of Sikh History. 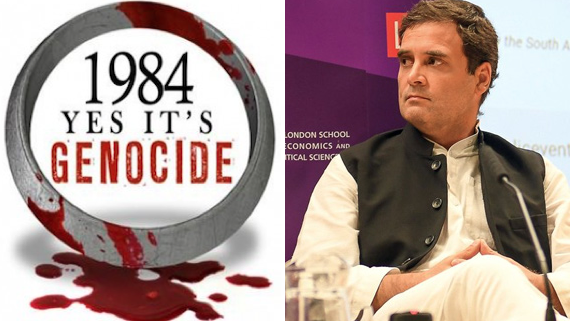 The Sikh Federation (UK) is asking constituents to question any MPs present at an event in the Grand Committee Room in Westminster last Friday and to urge the MPs concerned to condemn Rahul Gandhi for his outrageous and offensive denial of Congress involvement in the 1984 Sikh Genocide. 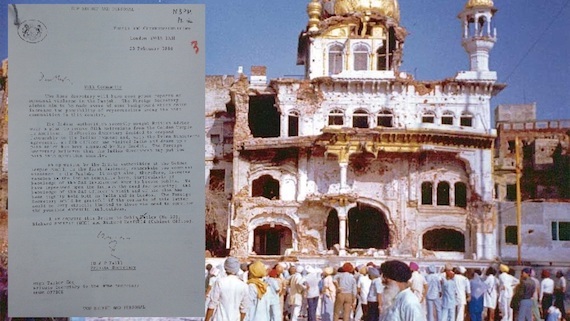 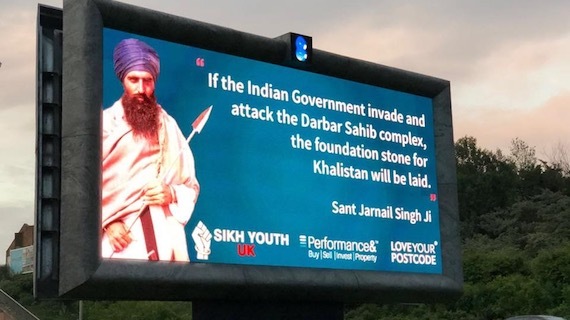 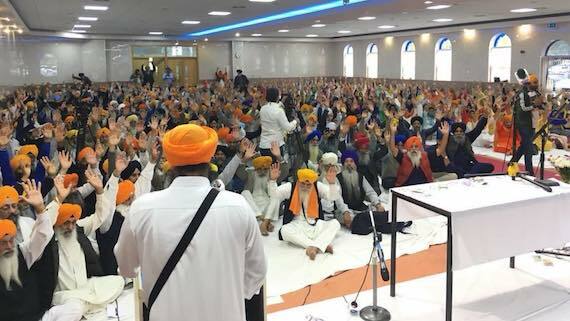 Sikh Council UK has welcomed the legal steps being undertaken to seek disclosure of any British link to Indian Amry's attack on Darbar Sahib (Amritsar) in June 1984 or the Amritsar Massacre of June 1984. 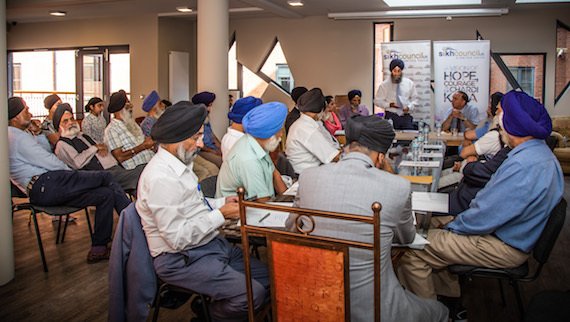 Just before Boris Johnson entered the Grimond Room to give evidence to the Foreign Affairs Select Committee yesterday he was ‘served’ with a copy of the Sacrificing Sikhs report produced by the Sikh Federation (UK) that was officially released half an hour later. 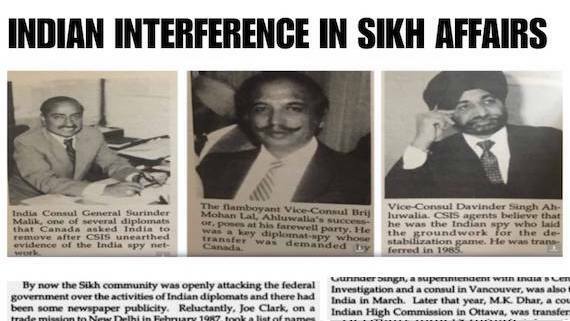 Based on declassified secret documents Sacrificing Sikhs report, released by Sikh Federation UK, exposes Margaret Thatcher led UK government role in June 1984 attack by Indian Army on Sikhs. 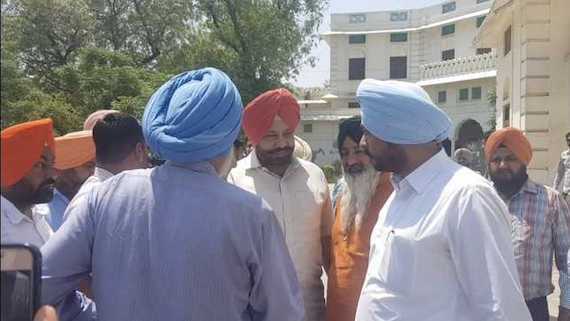 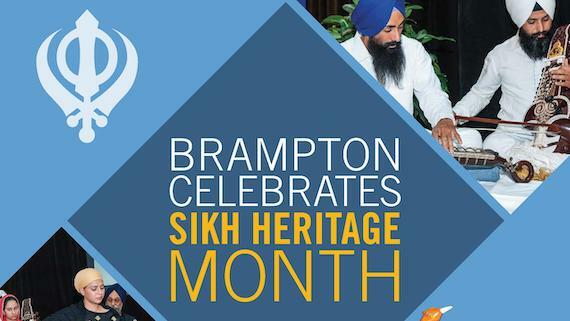 First Dastardhari Sikh parliamentarian Tanmanjeet Singh Dhesi is visiting Punjab. 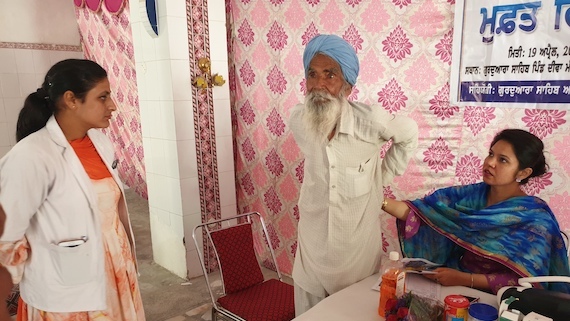 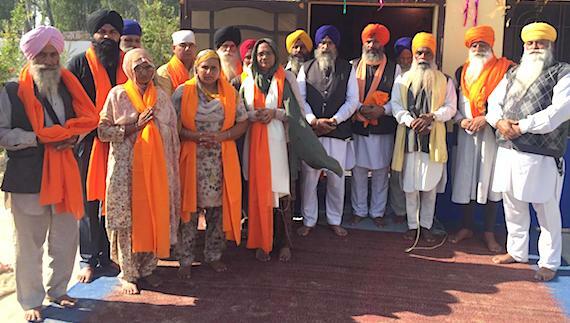 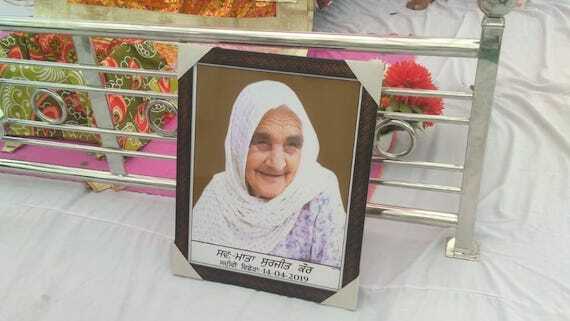 He paid obeisance at the Darbar Sahib on Wednesday (July 26). 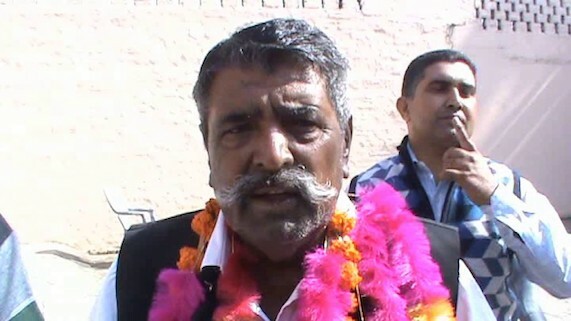 Interacting with media person he said that he would make efforts for independent probe into British role in June 1984 attack on Darbar Sahib by Indian Army. 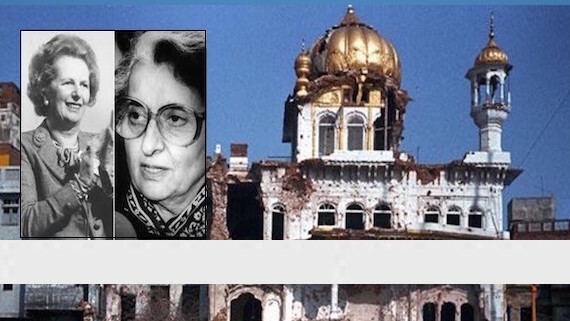 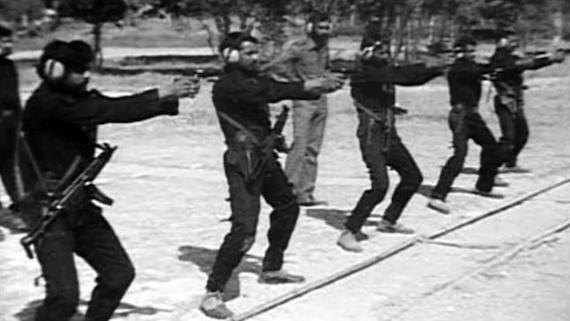 In a written statement issued on Thursday (July 20) the Sikh Federation UK said that newly released FCO files suggest that British Army had direct involvement in June 1984 Sikh genocide.